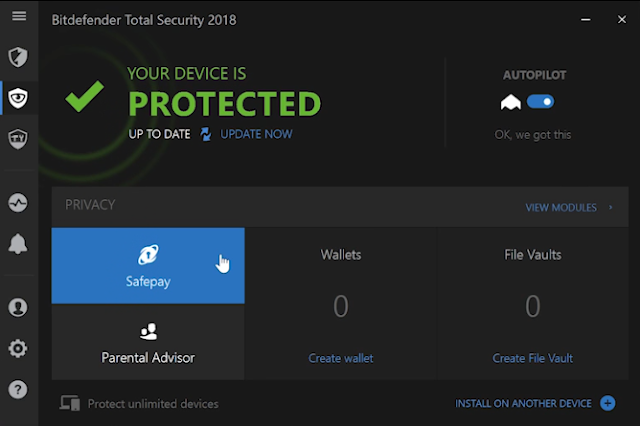 Bitdefender the cyber security and antivirus software company has launched the New Bitdefender Family Pack 2018, which is a combination of 4 security products: Total Security, Antivirus for Mac, Mobile Security for Android and Mobile Security for iOS. You can use a single account to manage your subscription for one or more devices. You need to create a Bitdefender account in order to use this tool. Through an account with Bitdefender, you can get access to your Google, Microsoft or Facebook account and set up your Bitdefender account quickly. 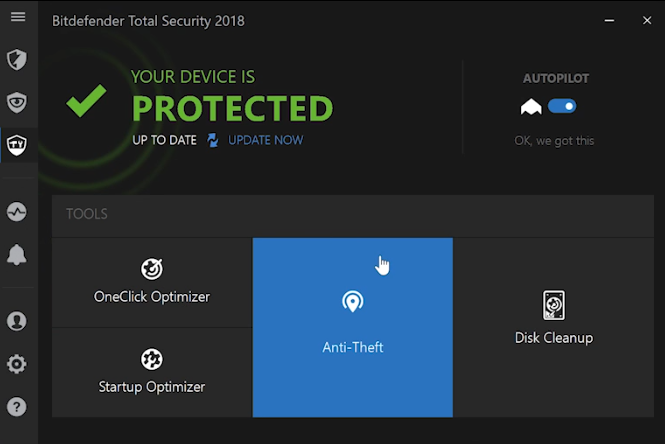 Bitdefender 2018 has a user-friendly interface. 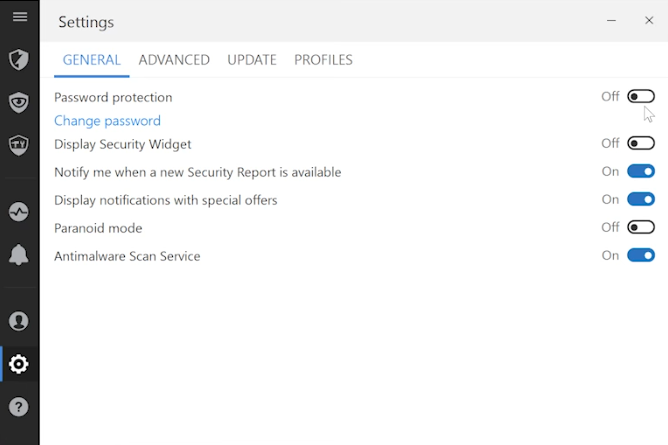 You can check the important information like detected threats and blocked apps through its dashboard. 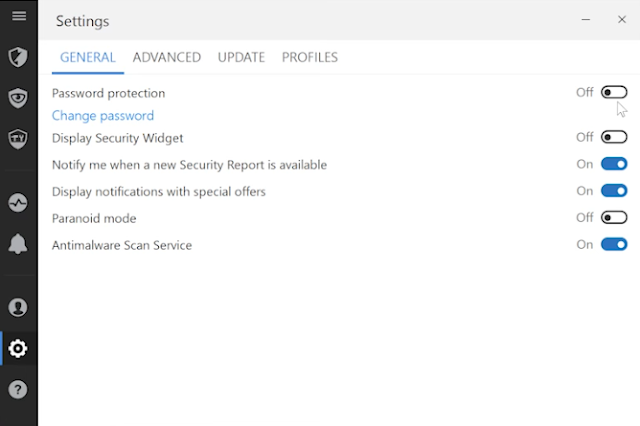 It will also allow you to do a quick scan and also update antivirus updates. 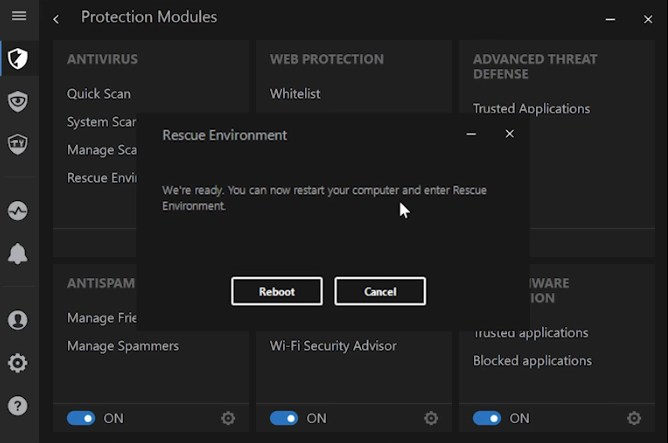 In case, you have installed a critical application and Windows, then you can do a vulnerability scan. With this feature, you can also check your password of your Windows and Wi-Fi network in order to make sure about its security. Taking about its additional features, you can scan your whole system for malware. 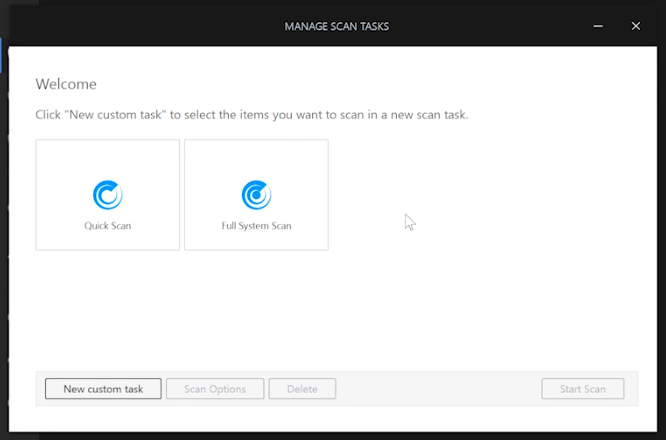 You can also perform custom scans and scan those directories that you want to scan. If you want to schedule your scan, you can run it at system start-ups or periodically. To get the best results, choose from three different scanning methods. But this may require more resources of your computer in order to perform this. You can also set an excluded files and folders list that will be automatically scanned all optical media and USB devices for viruses. Bitdefender 2018 also comes with Rescue Environment that can be used for the most serious malware infections. It has powerful anti-spam filters that allow you to easily add an email address or a domain to the list of spammers. 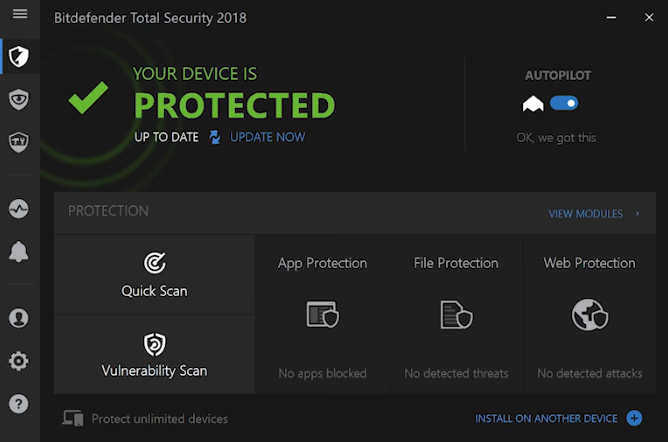 Apart from that, the new Bitdefender 2018 comes with web protection that gives you warning about malicious websites. It scans the traffic in your network and can detect the phishing and fraudulent websites. Moreover, you will be protected from online threats through its Search Advisor Feature. With its whitelist feature, you can eliminate certain websites from checking by Bitdefender. 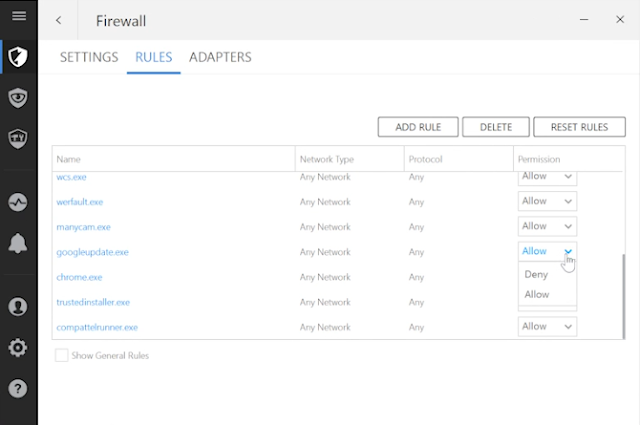 You can control the apps from the internet access through its built-in firewall feature. You can customize your apps and create custom rules for them. Use the Stealth Mode to provide extra security and make your PC invisible in your network. 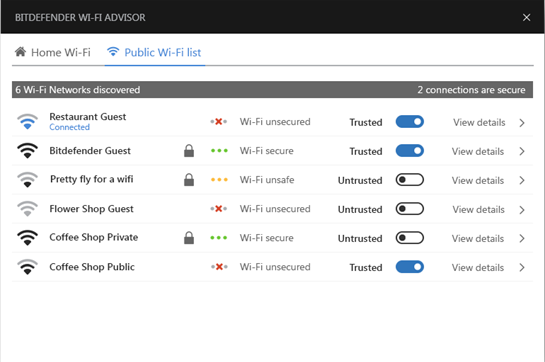 If you use the wireless internet connection and then this will put you at ease that Bitdefender comes with Wi-Fi Security Advisor that keep your device secured from security threats in your network. In order to get maximum security, this threat defense feature of this app will monitor your system and in case, it finds any suspicious activity then it will block it and prevent any harmful damage to your system. 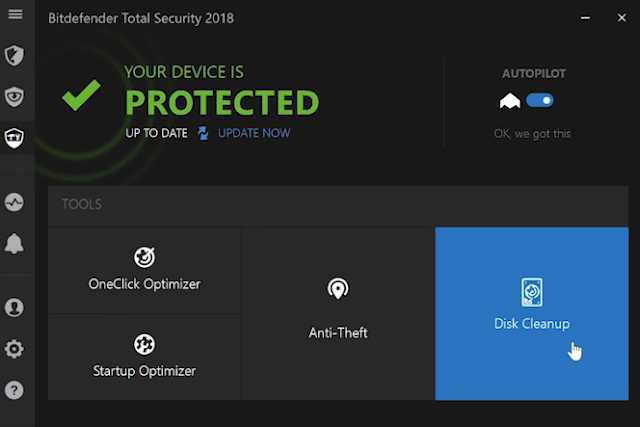 Your computer will also get protection from ransomware threats as Bitdefender Security 2018 has ransomware security feature that will protect you sensitive from unidentified applications. This will also allow you to set a list of trusted applications that will further allow you to access the verified apps. Your sensitive information like your credit card information is also protected by Bitdefender 2018 while doing online shopping. With its Safepay feature, your browser will be secured and your sensitive data will be protected and you will be protected from online frauds. You will be happy to know that with this tool, your billing information will be automatically entered making online transactions faster and simpler. You can easily store your billing information and passwords with its built in passwords manager feature that store all data in a secure vault and don’t allow third party user to access it. 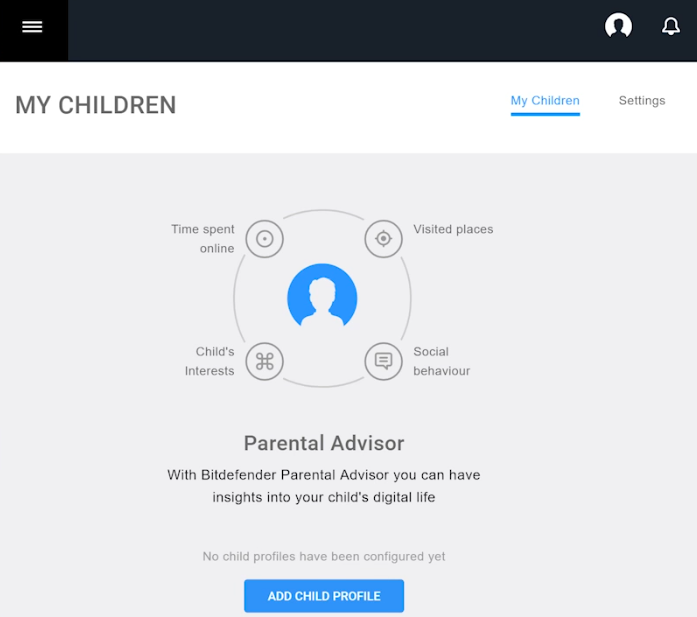 It comes with parental control software through which you can monitor your children activities online as well as the time they spent online. You can monitor your child from any operating system or device. With its OneClick Optimizer, you can clean registry and junk files and boost up the performance of your system. It also as Startup Optimizer that acts as startup manager through which you can see startup apps and delay or disable them from Bitdefender 2018. Bitdefender 2018 comes along with powerful notification section through which you can see all notifications. You can also filter notifications and see those information, warnings or notifications that are critical. You can lock it as it comes with password protection and also prevents others to make any changes. Your host file will be protected and you can check if the application makes any changes to it. It also comes with numerously available profiles through which you can optimize your protection and performance. You can easily configure its setting as profiles are customizable. It has an Anti-theft feature that protects your devices in case if it is stolen or lost. 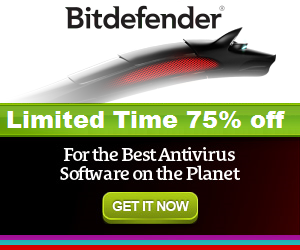 It uses the Bitdefender Central; you can access it from any device and operating system. You can easily free up space on your hard drive with its Disk Cleanup feature. After the completion of the scan, a pie chart showed up along with directories list that has taken up more space. You can navigate through them and permanently delete them from the application. You can also check your activity and blocked applications and threats. You can also check the detailed security report. Bitdefender Security 2018 also protects your social network from malicious links. You can permanently delete your files as it comes with file shredder feature. New users might get confused with various features of Bitdefender 2018. However, this app has an amazing Autopilot feature that will configure your system security automatically without any security dialogs and pop-ups. Pros: Easy to use user interface. The best Virus and Malware Protection with outstanding results on AV-Comparatives, AV-TEST. Exclusive Ransomware Protection and truly Unlimited Devices Policy. Cons: No Offline Installer. No online backup. 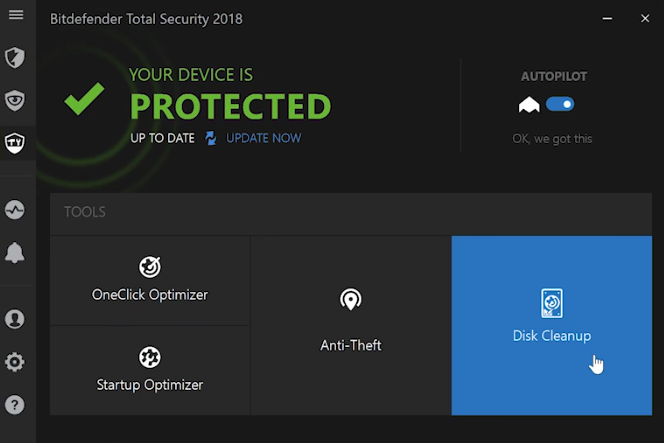 Bitdefender 2018 has user-friendly interface and you can use it easily. With it wide array of protection features, you can protect your system from online threats. This app is one of the best antivirus software’s available in the market. 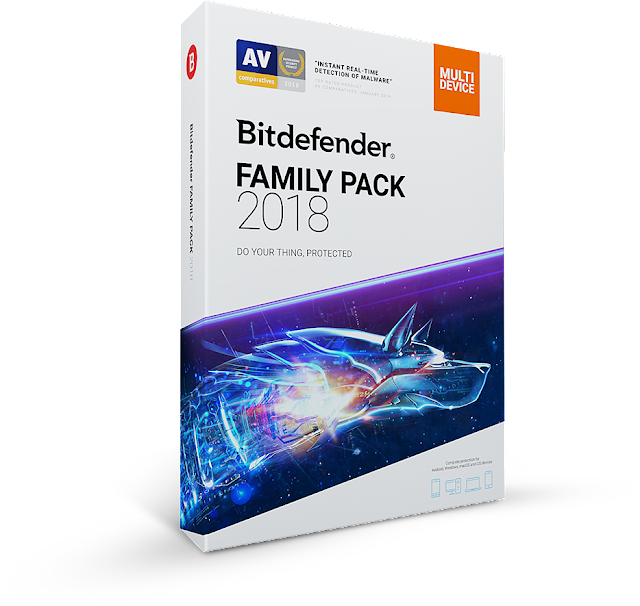 If you want complete security software, then Bitdefender Family Pack 2018 is the best antivirus to choose from and keep your system protected. Can I use at Family Pack some option like this: 3 computers, 1 Laptop and 3 mobile phones ? All together 7 different unit. Is that what I mean family Pack. ? Unlimited Devices including any combination of Windows PC's, Macs, iOS , Android Smartphone's & tablets.